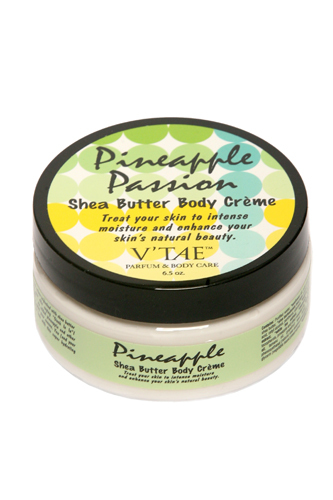 Packed with Shea Butter & Pineapple Oil! This intensely rich crème is packed with shea butter and will leave your skin saying “Oooh la la”! Paraben free ! Natural pineapple and other oils added to send your senses to paradise. You (and your skin) will love its rich, moisturizing results. 6.5 oz. Titus 2:12: Say "No" to ungodliness and worldly passions, and in a live self-controlled, upright and godly manner.